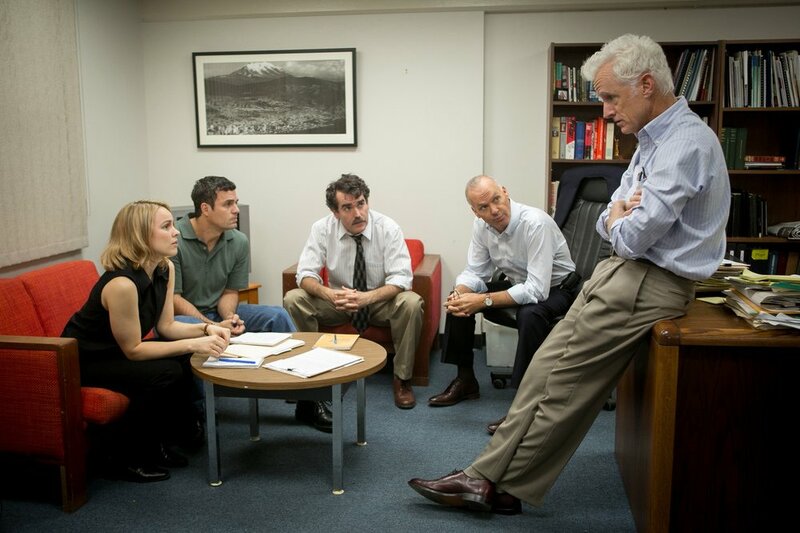 Of all of this year’s eight nominees, Spotlight is your Best Picture. I don’t mean that it’s the best movie of the bunch, no (We’ll get to that one in a few columns from now). I don’t even think it’s a sure-lock for the award either (It’s something of a three-way tie with The Big Short and The Revenant right now). But of all eight of the films nominated, Spotlight is the one that most easily fits the Best Picture Oscar model. It’s an all-around great film, completely inoffensive in construction, and generally pleasing to the movie-going audience. In any other year, Spotlight would be a sure thing. 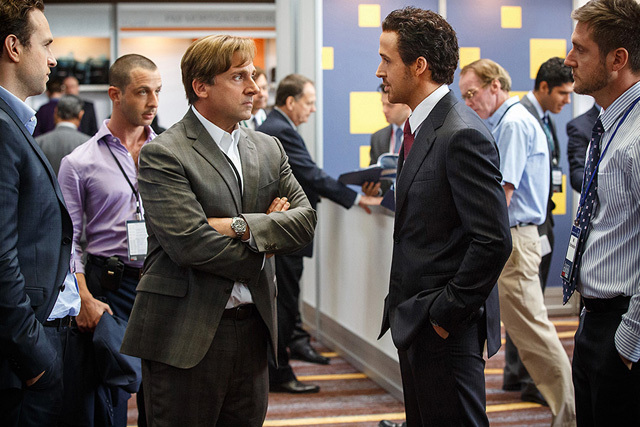 N: Well, the Oscar nominations were released today, and now that the Golden Globes dust has settled, we can see what made it to the final tally and what didn’t. Are you feeling good, Ben? B: Just like every Oscar morning, I’m feeling wonderfully “meh.” The films I expected to see get in, did. The films I thought could slip in through the cracks, didn’t. And as always, any movies about a non-white protagonist are nowhere to be seen. Just like every Oscar morning. N: The Academy was dreaming of a White Oscars? Too soon? B: Never too soon, just too bad. So, what are you most excited about with this morning’s nominee list?